The Rand Picnic from Denmark has a unique design where form meets functionality. It’s a perfect boat to lay back, relax and slowly enjoy sheltered waterways. The Picnic boat is very easy to use and maintain. 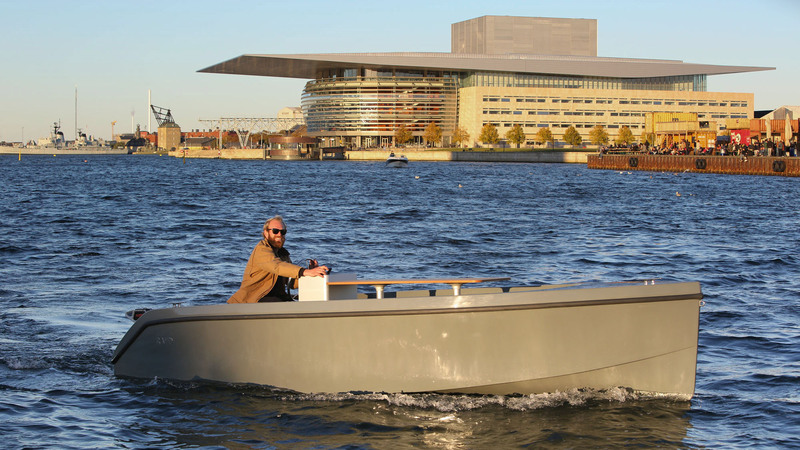 It can be powered with a conventional combustion outboard, but normally comes with a powerful electric motor system for zero emission operation.